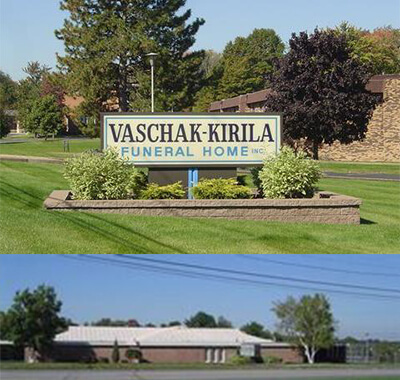 We at the Vaschak-Kirila Funeral Home are privileged to be serving our surrounding communities. 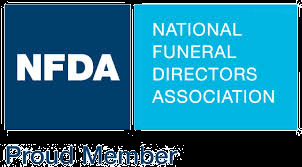 We appreciate your confidence in our firm, and are committed to providing the most caring, compassionate, and professional funeral service possible to every family that places their trust in us. Our website is designed to provide you and your family, information to give peace of mind today, and comfort in the future. 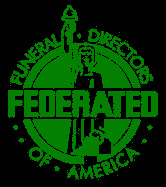 We are here for you, serving all faiths and denominations. Our office hours are Monday-Friday, 8:30 A.M. to 4:00 P.M. Saturday hours 9:30-12:00 P.M. Our phones are answered 24 hours a day, seven days a week. "It matters not how long a star shines, what is remembered is the brightness of the light."